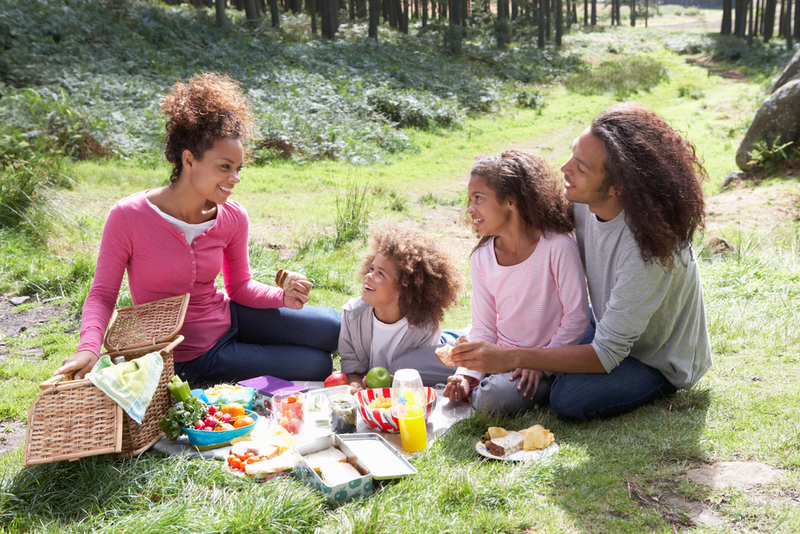 Five healthy picnic treats your kids will love! Packing a picnic is a lot of fun – so many delicious things to choose from. But feeding a family on the go can be challenging, as can balancing nutrition with fun, nibbly bits. Consultant Nutritionist Suzie Sawyer gives us some great ideas for fun, fresh and nutritious picnic treats. A summer picnic with the kids can be one of the nicest ways to spend a summer’s day. However, if your little ones are notoriously fussy and they all want a different menu, the whole day can become rather stressful before it’s even begun. MAKE IT PANCAKE DAY EVERY DAY! There are not many children, or adults for that matter, that aren’t excited by pancakes! Here’s a tasty and healthy twist on an old favourite that can be eaten cold. Just make up your pancake mix in the normal way but whizz in some spinach. Packed with iron, often lacking in children’s diets, Spinach is a good option for boosting this mineral in the diet – and iron is particularly important as children hit their teenage years. 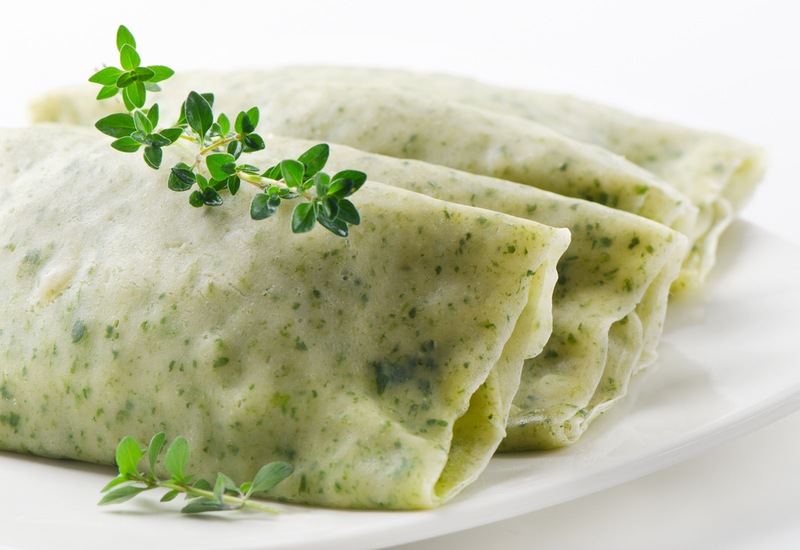 Once the pancakes are cold, spread on some low-fat cream cheese, and add some cucumber strips – then just roll them up. Easy and very transportable! 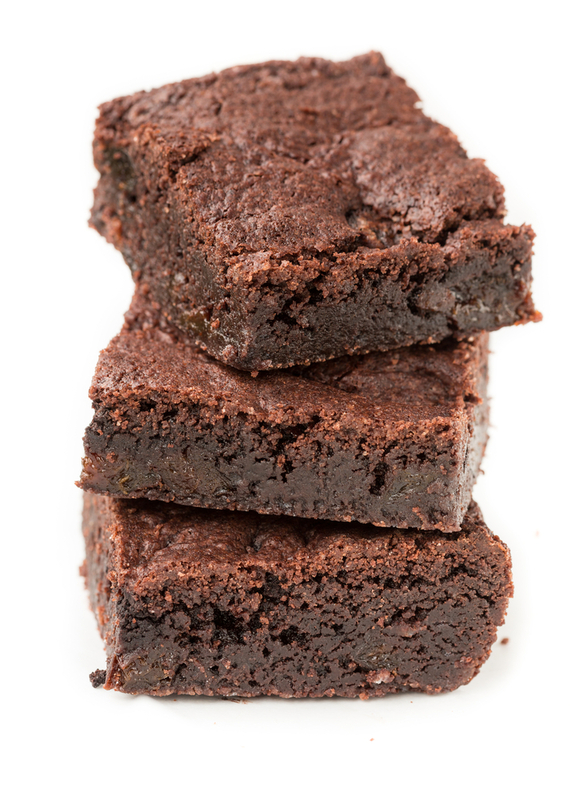 Whilst it may seem strange to put vegetables into what is traditionally seen as a sweet dish, sweet potatoes are great in both savoury and sweet dishes, such as brownies. They are packed full of nutrients so the more ways you can find to use them, the better! Sweet potatoes are full of fibre, vitamins A, C and B6, as well as beta carotene – a great antioxidant and protector from the damaging effects of the sun. To make around 10-12 brownies, you will need two large sweet potatoes, some dates, ground almonds, which are rich in the omega 3 fatty acids, buckwheat flour, maple syrup and raw cacao powder. You can use ordinary cocoa powder, but raw cacao has good levels of iron and calcium – particularly important for children’s bones, teeth and brains! Use a little honey to sweeten the mix and your little ones might not even realise that their traditional brownie has a slightly different twist! Whisper the word ‘pizza’ and you’ve already got children’s attention! These are so simple to make: they are great cold, easily transportable plus they’re supremely healthy! 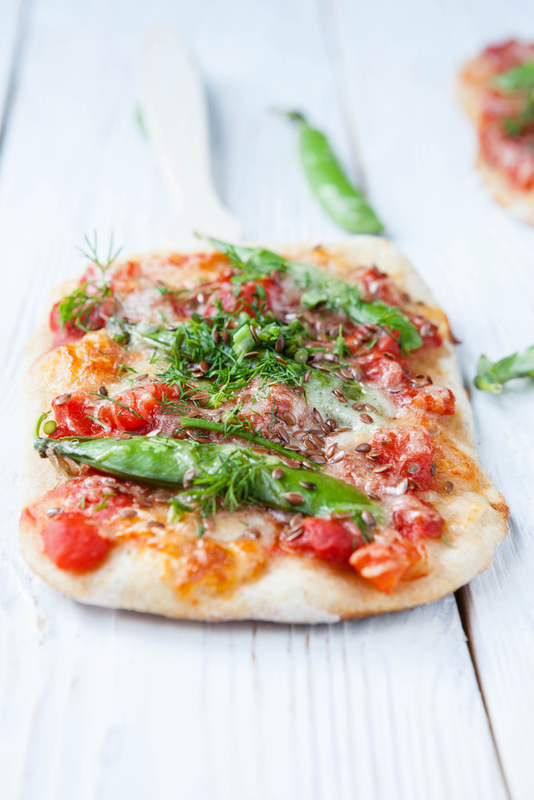 All you need are some pittas – preferably wholemeal – then whizz up a tomato paste using tinned tomatoes and a little onion, together with some dried oregano. Spread the mixture onto the pitta and sprinkle on some sliced mushrooms and cheese. Once they’ve been grilled and then cooled in the fridge, they make a healthy and filling picnic treat. Many flapjacks are heavily sugar-laden with huge amounts of butter. Making healthy flapjacks provides a great opportunity to include some omega 3 seeds, such as pumpkin and sunflower – great for your children’s brains. Additionally, you can add some raisins (which are high in iron), bananas (loaded with B vitamins) and rolled oats (which provide sustained energy release). Add these together with some almond nut butter, which will provide some extra protein and provide even more omega 3 fats. Omega 3’s are essential to have as part of your diet because the body cannot make them. They fulfil so many important functions in the body particularly for the brain, skin and hormones and really need to be included in the diet every day. 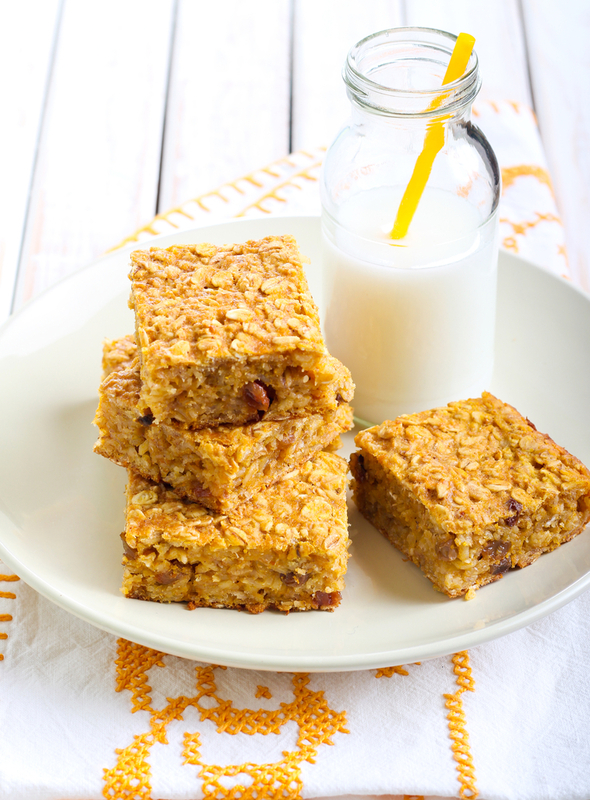 These flapjacks are also great as lunch box fillers and for those that have missed breakfast! Frittatas are very easy to cook: they’re also great cold for a picnic and you can make up your own recipes, depending on individual tastes. It’s also an excellent way of getting children to eat eggs. 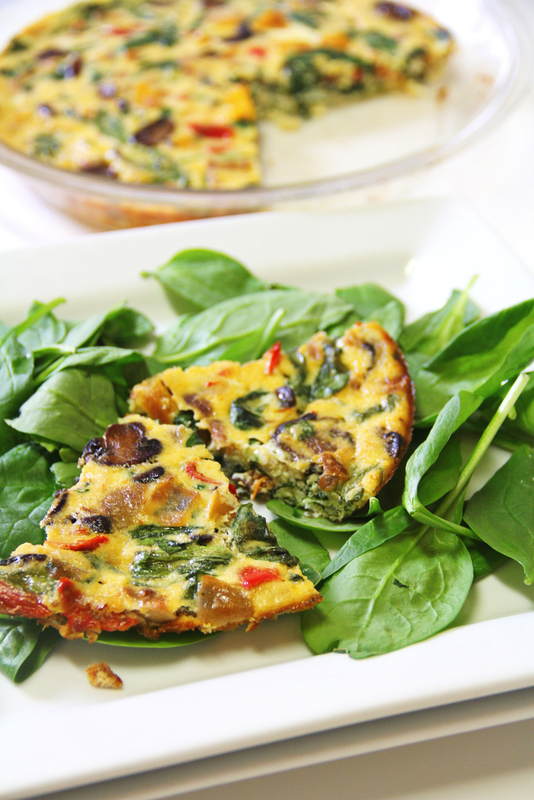 One of my favourite frittata recipes is peas, chopped tomatoes, onions, and spinach. For extra flavouring and additional protein, it’s great to add some cheese. Most children will eat cheddar but if they’re slightly more adventurous then try feta or parmesan for a great flavour. You can even turn your frittata into more of a Spanish omelette by adding some cooked potatoes. And if your family are super adventurous you could give it an Indian twist by adding some mild curry powder, chopped coriander and turmeric. Indeed, the more turmeric you can add to your meals the better; it can provide enormous health benefits, particularly for the digestive system and any areas of inflammation in the body. So there you go! Some ‘quick wins’ and delicious picnic treats that all the family will love and you won’t have to spend hours preparing. In fact, get the children involved in preparing and packing the picnic – the fun can begin even before you hit the park or the beach!